In order for our modules to work in production, we need to run a third-party tool on them first. (In our case, Browserify.) 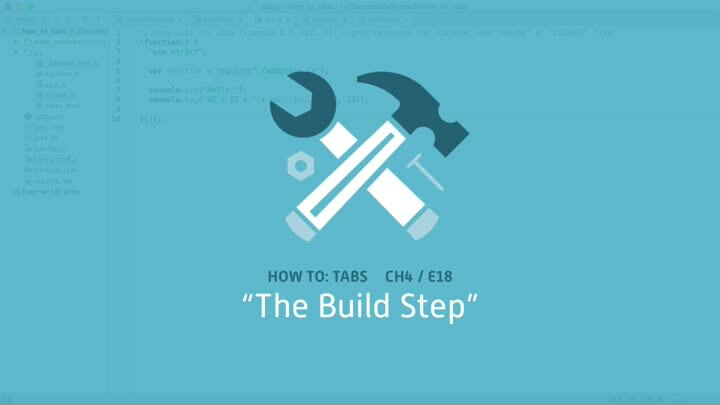 This is called a “build step.” We walk through the process manually, then update our automated build to do it automatically.